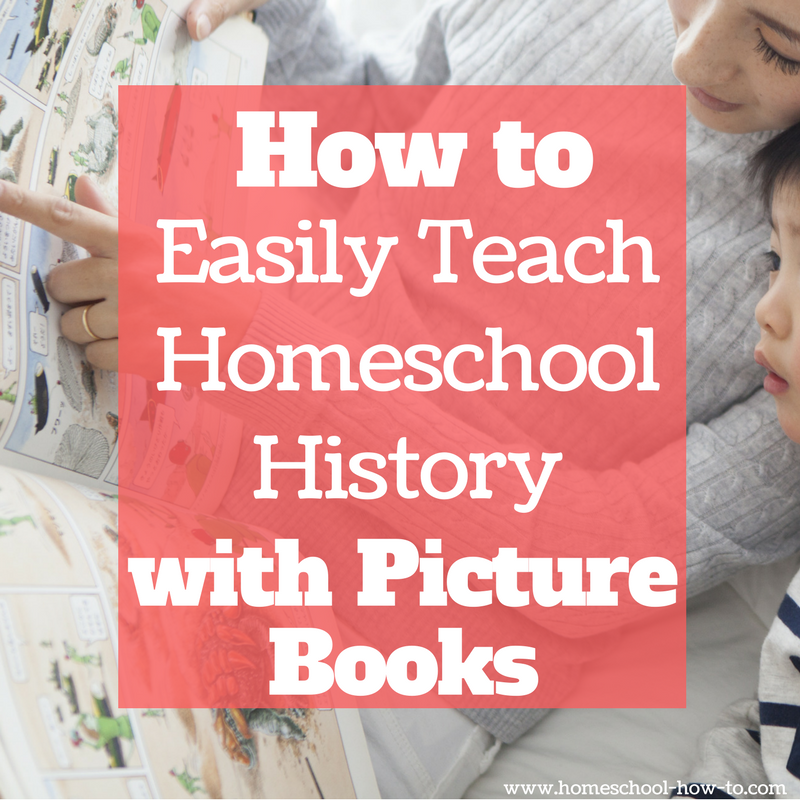 Teaching Homeschool Social Studies with Picture Books! 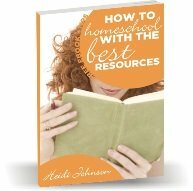 When deciding on homeschool Social Studies for preschool, Kindergarten and elementary students, parents do NOT need to get a curriculum or textbook. 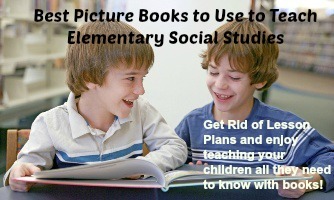 There are so many great picture books that you can use that will help your child love Social Studies. My desire has always been to help my children develop a love for learning. I don't want them to just read a passage and fill out a worksheet or take a test. I want them to enjoy learning about history and the world around them. I recommend using the list below to teach your children about the world around them. You might not need anything else. You and your children will LOVE this method. It is so enjoyable to sit and read picture books together and still learn a ton. All these books are linked below. Early America - Pocahontas, Squanto, The Thanksgiving Story, Pilgrim Children on the Mayflower, If you Sailed on the Mayflower, Sarah Morton's Day, George Washington, Young George Washington, Ben Franklin and the Magic Squares, The Hatmaker's Sign, Thomas Jefferson's Feast. Westward Expansion - Lewis and Clark a Prairie Dog for the President, Winter Days in the Big Woods, Christmas in the Big Woods, The Josephina Story Quilt, Johnny Appleseed, Paul Bunyan My Story. Slavery - Escape North! The Story of Harriet Tubman, Henry's Freedom Box, If You Lived When There Was Slavery in America. Immigration - How Many Days to America, Coming to America, Grandfathers' Journey, A Picnic in October. The World Around Us - A Day at the Zoo, A Day at the Airport, A Day in a City, A Year at a Construction Site, A year at a Farm. Famous People - Listen Up! Alexander Graham Bell's Talking Machine, The Great Houdini, The Glorious Flight, The First Air Voyage in the United States, John Henry, The Big Balloon Race. There are so many more books that you can use to teach your children all they need to know. Get rid of your lesson plans and enjoy some great reading time with your children. You will both LOVE these books! Basically, you can just pick a section or two of history and study that for the year. Depending on the age of your children will depend on how deeply you get into the subject. Choose books to match that period of history and get those picture books from the library or order online. Then just read a book or a few of those books each day and talk about what you have read.